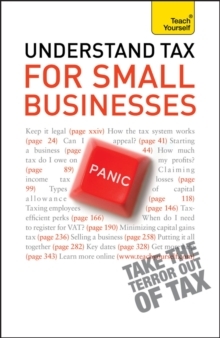 The recession and the change of government have seen many changes in the British tax system which affect small businesses. 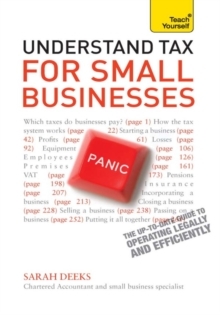 Fully updated for the 2013 tax year and beyond, this trusted and bestselling guide will help you steer your small business through the bureucratic hoops. Tax matters for small businesses, because they must pay it correctly in order to stay legal, and they must pay it efficiently in order to stay competitive. 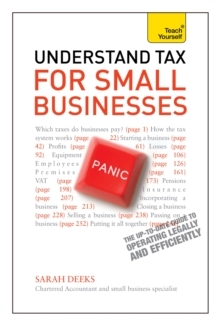 This book, written by a chartered accountant who has helped small businesses for twenty years, helps you to do both.